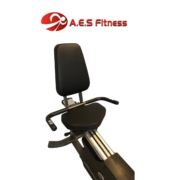 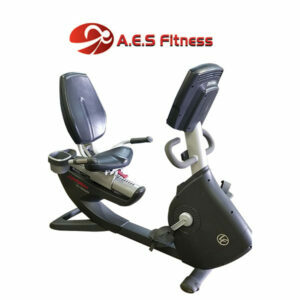 Categories: Cardio, Exercise Bike's, USED FITNESS EQUIPMENT. Experience the Life Fitness difference. 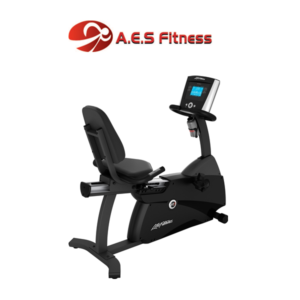 The R1 recumbent Lifecycle exercise bike harnesses the research and innovation that have made Lifecycle bikes #1 in health clubs worldwide. 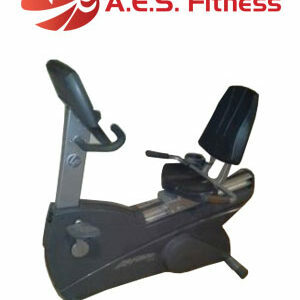 It provides a comfortable biking experience that’s easy on the back. 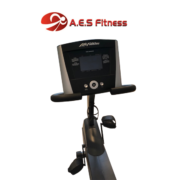 It’s the perfect introduction to the renowned family of recumbent Lifecycle exercise bikes. Pair the R1 with the Basic Workouts Console and you’ll get an extremely easy-to-use interface with the essential workout programs you’ll need to maintain an effective fitness regimen.